New Matt Kaplin holiday drawing. 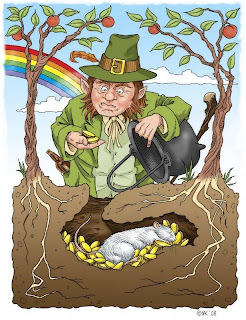 For those of you that don't know.... Matt Kaplin does these wonderful holiday rat drawings for pretty much each holiday every year. Of course i had to share!!! (Hydrochoerus hydrochaeris, also known as capibara, chigüiro and carpincho in Spanish, and capivara in Portuguese) is the largest living rodent in the world. 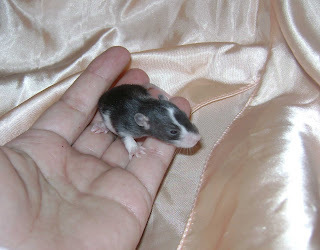 It is related to agouti, chinchillas, coyphillas, and guinea pigs. Its common name, derived from Kapiÿva in the Guarani language, while its scientific name, hydrochaeris, is Greek means "master of the grasses" for "water hog". Capybaras have heavy, barrel-shaped bodies and short heads with reddish-brown fur on the upper part of their body that turns yellowish-brown underneath. Adult capybaras may grow to 130 centimetres (4.3 ft), and weigh up to 65 kg (140 lb). Capybaras have slightly webbed feet, no tail, and 20 teeth. Their back legs are slightly longer than their front legs and their muzzles are blunt with eyes, nostrils, and ears on top of their head. Females are slightly heavier than males. Though now extinct, there once existed larger capybaras that were eight times the size of modern capybaras (these rodents would have been larger than a grizzly bear). 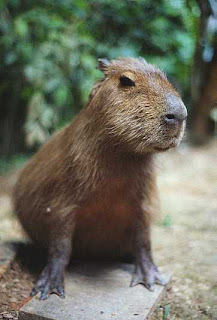 There is also a "lesser capybara", Hydrochoerus isthmius. is an order of mammals also known as rodents, characterised by two continuously-growing incisors in the upper and lower jaws which must be kept short by gnawing. 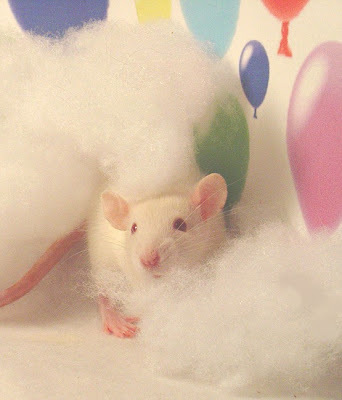 A Rat Year is a time of hard work, activity, and renewal. This is a good year to begin a new job, get married, launch a product or make a fresh start. Ventures begun now may not yield fast returns, but opportunities will come for people who are well prepared and resourceful. The best way for you to succeed is to be patient, let things develop slowly, and make the most of every opening you can find. 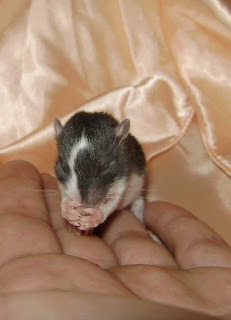 People born in an Earth Rat are said to be logical realists, shrewd, charming, ambitious, and inventive. Of course, the entire horoscope must be considered when making any personality assessment. 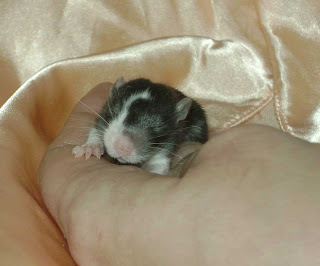 In Chinese, the Rat is respected and considered a courageous, enterprising person. 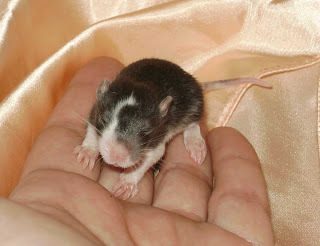 People born in the Year of Rat are clever and bright, sociable and family-minded. They have broad interests and strong ability in adapting to the environment and able to react adequately to any changes. They are gifted in many ways and have an easy going manner. They are active and pleasant, tactful and fantastic, and are able to grasp opportunities. They seem to have interests in everything and hope to participate in doing it and usually do it very well. Following are my Chinese brush paintings to celebrate the Year of the Rat. Please click the images for more information. Alyssa Milano, Cameron Diaz, Charlotte Bronte, Daryl Hannah, Gwyneth Paltrow, Jennie Garth, Kristen Scott Thomas, Lauren Bacall, Lucrezia Borgia, Margaret Mitchell, Margot Kidder, Mata Hari, Nancy Wake, Olivia Newton-John, Sinead Cusack, Stevie Nicks, Toni Collette, and Tracy Pollan.